A study at Harvard found that it takes the average employee 6.2 months to settle into a new job and start to give back to their new employer. Before this time new employees are net takers so how can you reduce this time and maximise the Return On your Investment as quickly as possible? The answer is a well thought through Onboarding or Career Transitioning process. Some sound words of advice in this article to lay down some basics that you can build on. Are leaders too set in their ways when it comes to onboarding? For so many companies, onboarding amounts to little more than filling out forms and signing up for benefits. That probably was never a best practice; today, it’s a bad practice. When 25% of your millennial workers are planning to leave in 12 months and 20% of your new hires are at risk of quitting in the first 45 days, changing how you onboard isn’t just a good idea – it’s essential. Yet,changing the onboarding process isn’t happening with any haste. Why? 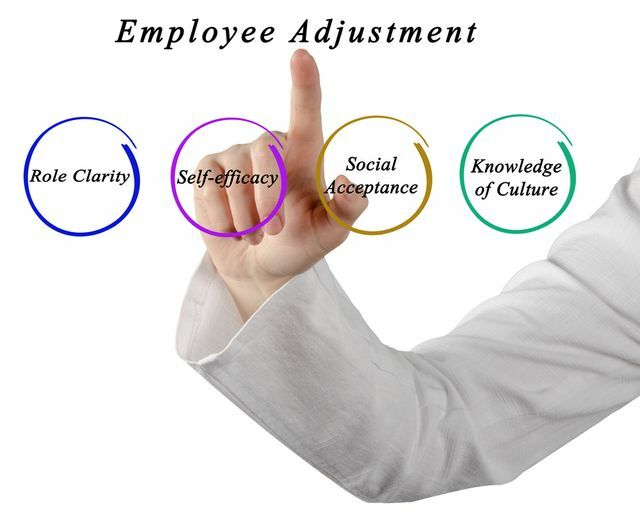 So many times in HR & talent management, our focus is on helping employees overcome resistance to change. However, it’s worth turning that focus inward and asking whether leaders in learning and HR may be dismissing new onboarding methods, and why they might be resisting new practices.